We hope you have a Merry Christmas and 2016 brings you joy and happiness. Thank you for your support in 2015, it has been our most successful year to date and one we are all so proud of. 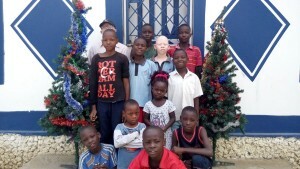 The photo below includes the children of the New Light Orphanage on Christmas Day. Samantha Jones was daredevil enough to conquer her fear of heights by flying in a Tiger Moth in aid of the Kenyan School Fund. 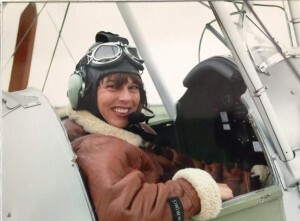 The flight took place at Duxford in June and Sam held on with both hands and managed to complete the flight. Thank you Sam for being so fearless. 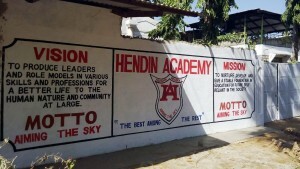 The money raised will go towards the school food programmes. 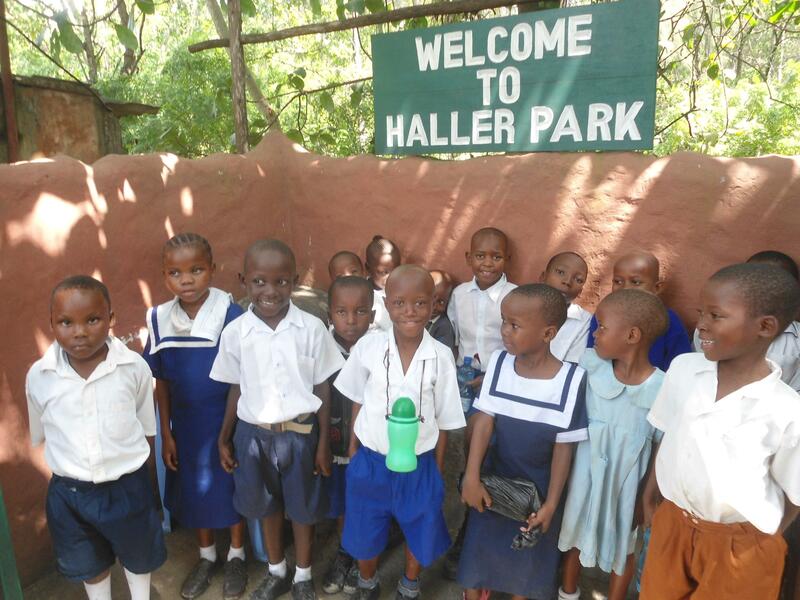 The children of the Hendin school in Mombasa enjoyed an end of school educational trip to Haller Park. At the park they could see giraffes, zebra’s, elephants, tropical fish and walk around the nature trail. I managed to speak to the children through skype and they said how much they enjoyed the day out and having lunch with a fizzy drink ! 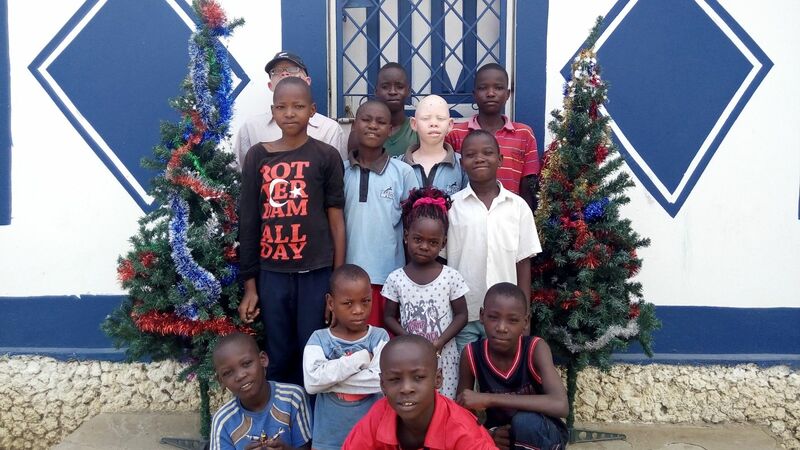 We would like to thank all of the supporters who made donations at the last quiz night so that the children could go on the trip. For some of them this is the first time they have been in a mini bus or even left their village. The head of the school Samwel informed me that the day out has enriched their lives and they can’t wait to go on another next year.